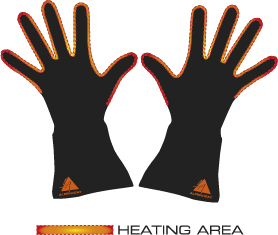 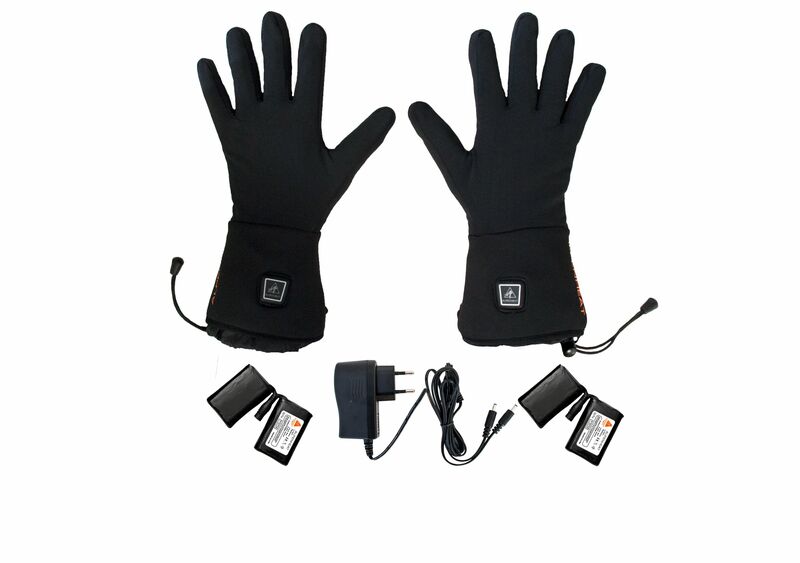 The heated glove liners by ALPENHEAT are ideal for everyday use in cold weather. 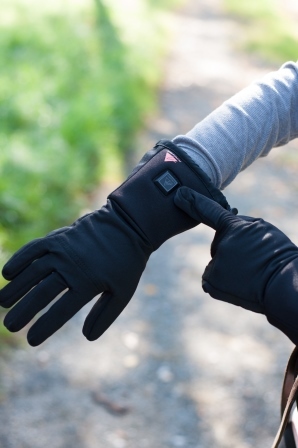 Whether at the Christmas market, shopping, walking, Nordic walking, hiking, running, hunting, or any activity which exposes your hands to the cold, the glove liners keep your hands cosy and warm where you need it must in your fingers. 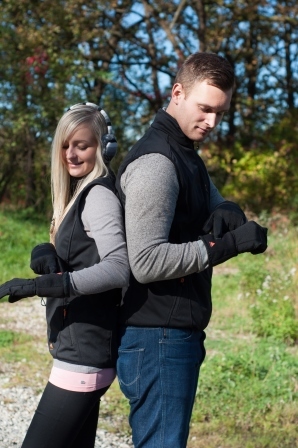 Turn on the heat by simply pressing the power button on the outside of the liners for instant relief. 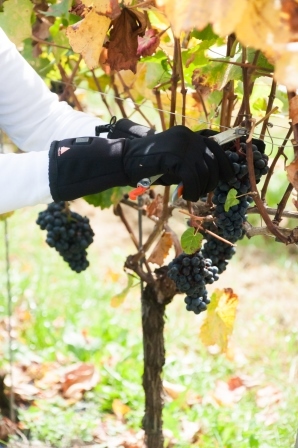 The liners can be worn on their own or underneath gloves or mittens.